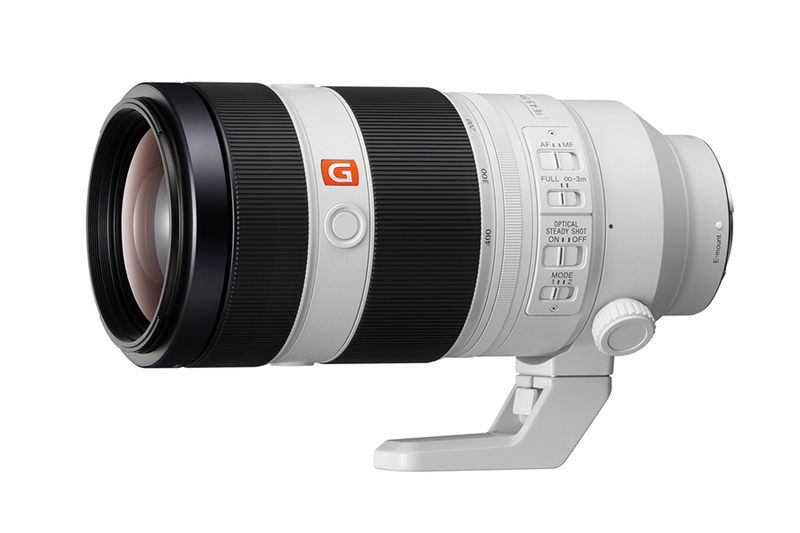 The new full-frame lens maintains the high standard of resolution that is the hallmark of Sony’s flagship lineup of G Master™ lenses, while also offering incredibly fast, precise AF capabilities, a lightweight, portable design and a variety of professional functions and customisability. 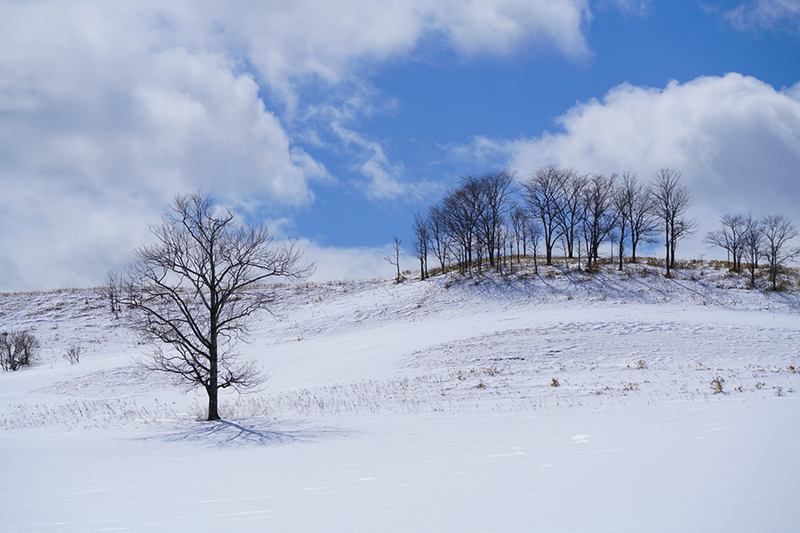 It’s an exceptionally powerful photographic tool for a variety of enthusiast and professional shooters, particularly those that are commonly shooting sports or wildlife. 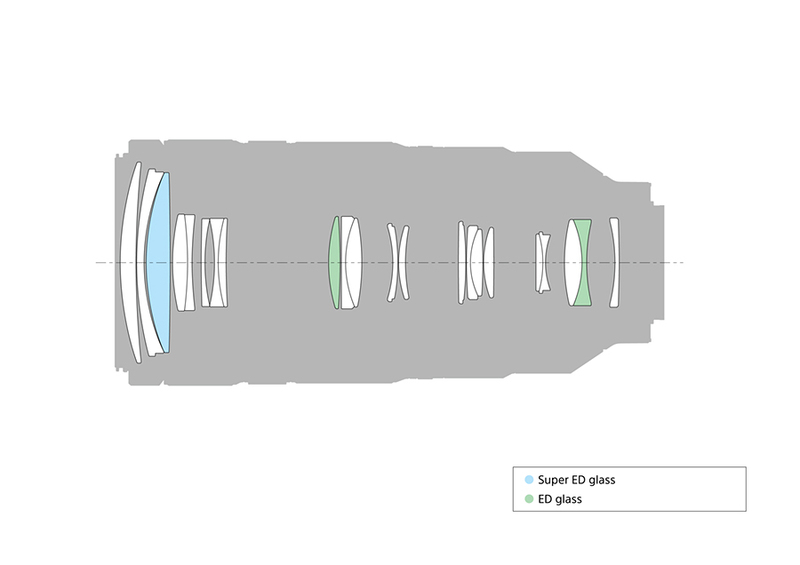 The complex design features 22 lens elements configured in 16 different groups, including one Super ED (Extra-low Dispersion) and two ED glass elements, all of which are working together to minimise chromatic aberration and ensure the ultimate resolution is captured. 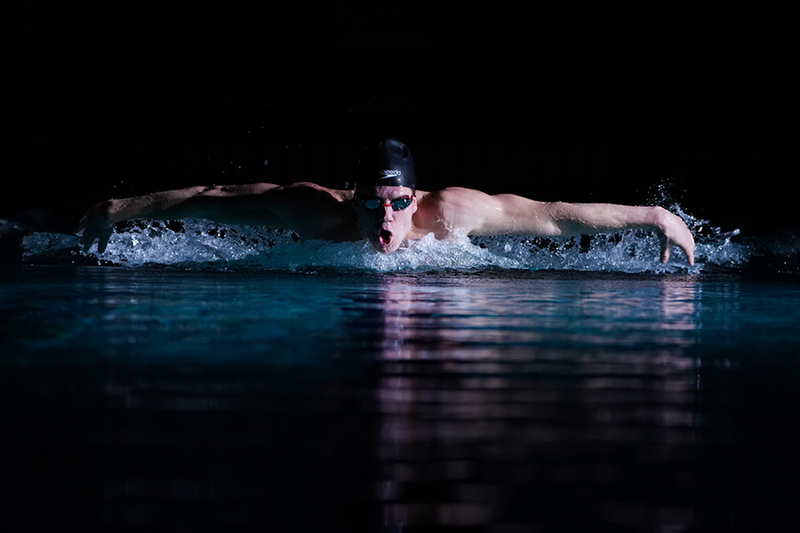 The lens also has Sony’s original Nano AR coating, which is particularly useful for shooting sports scenes or wildlife, as it reduces unwanted reflections. 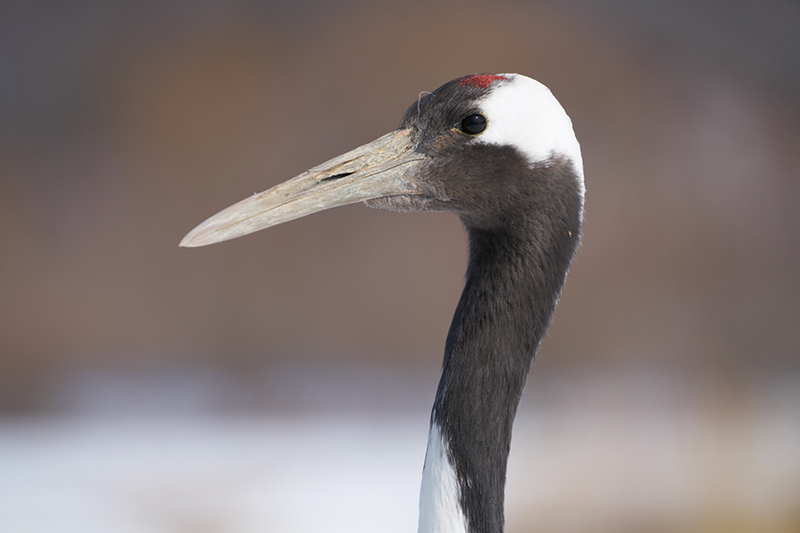 The double motor system allows rapid focus lens drive acceleration to capture the sudden motion that is common with sports and wildlife photography, while high precision positioning control and a newly optimised AF algorithm ensure the subject is quickly found and focused on. 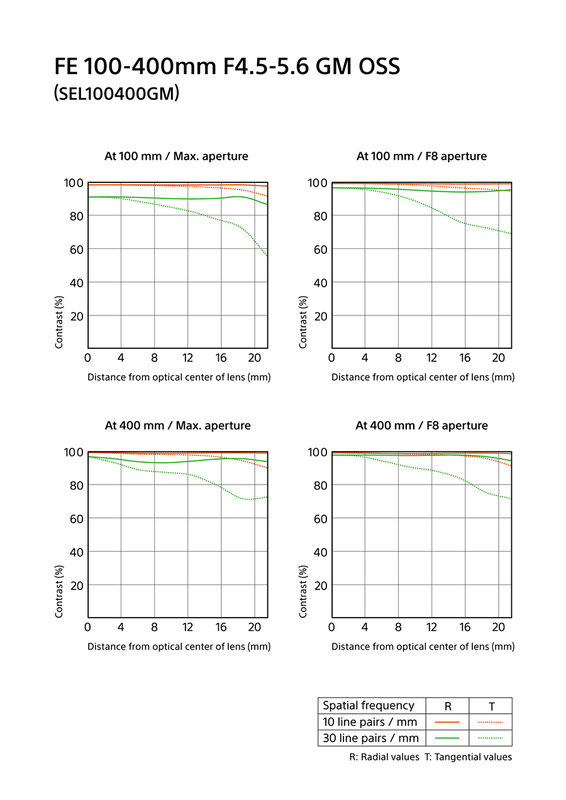 This ensures that the maximum AF performance of a camera like the new α9 is realised. 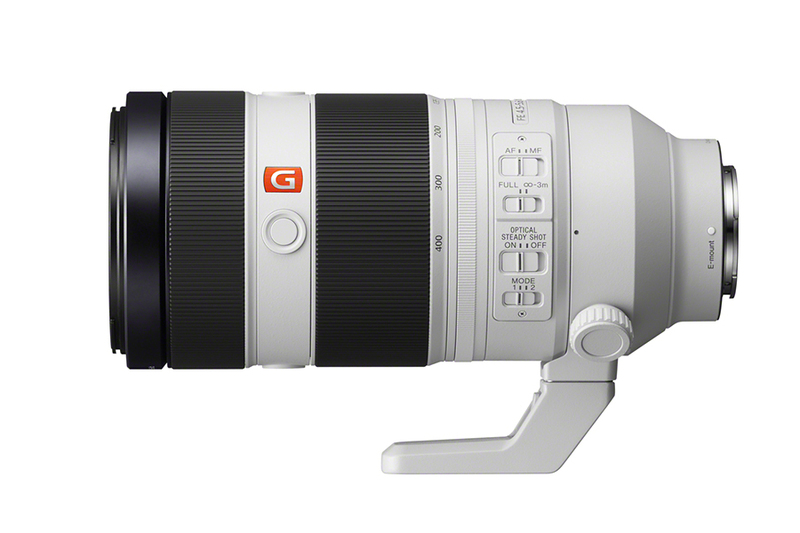 In order to satisfy the extensive demands of customers craving lighter, smaller and more portable super telephoto lenses, the new FE 100-400mm GM weighs in at a mere 1,395 grams (49.3 ounces), making it among the lightest in its class and an ideal fit for Sony’s wide range of compactly designed cameras. 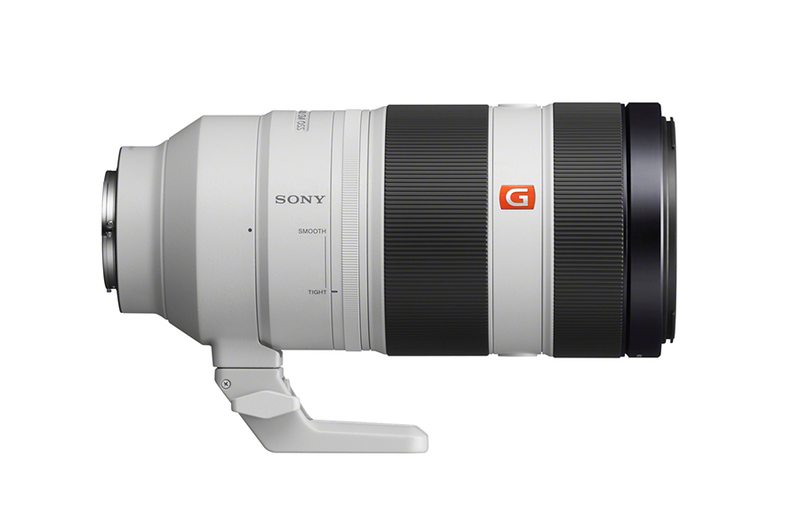 Functionally, the lens has a zoom torque adjustment ring – a first for Sony α – allowing the user to adjust the level of torque in the ring to zoom faster or slower depending on their shooting style. 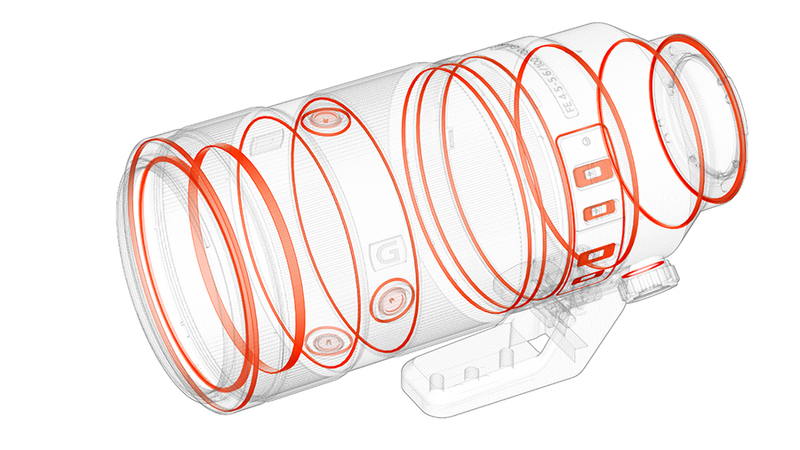 There is also a focus hold button that can also be assigned to variety of functions including focus mode selection, AF area selection or the popular Eye AF lock feature. 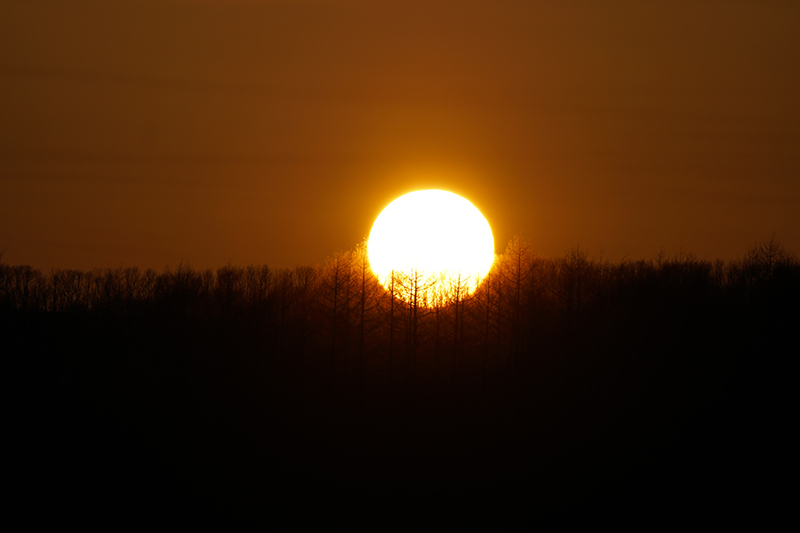 The telephoto zoom lens is dust and moisture resistant, and has fluorine coating on the front lens that makes it easier to remove dust or grease. There is also a removable tripod mount. 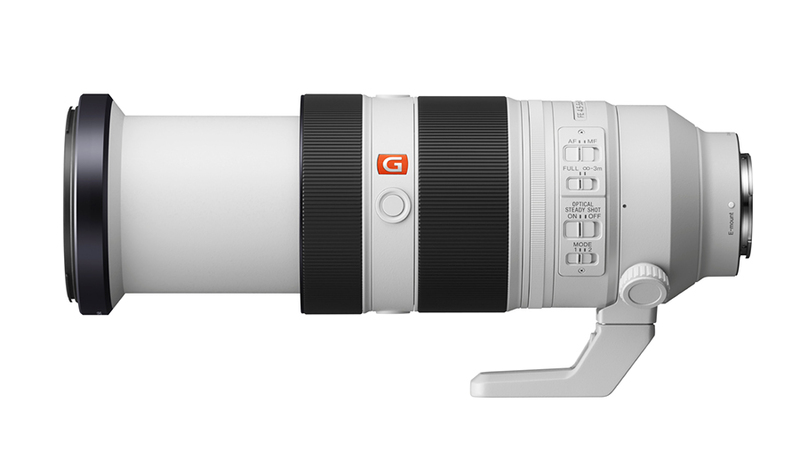 The new FE 100-400mm GM lens features built-in optical image stabilisation, ensuring that sharp images can be captured during handheld shooting. 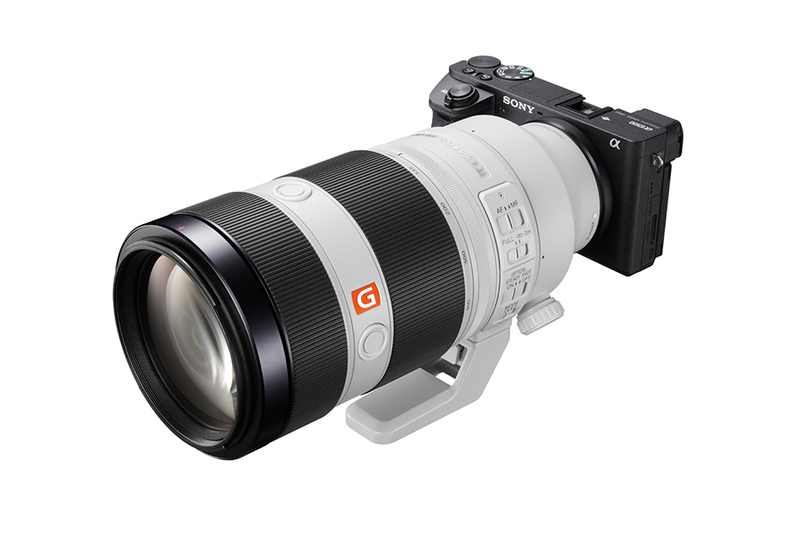 It also offers a minimum focusing range of just 0.98 metres (3.22 feet), which maximises its versatility in the field, and a 9 bladed circular aperture design that produces soft, beautiful bokeh. 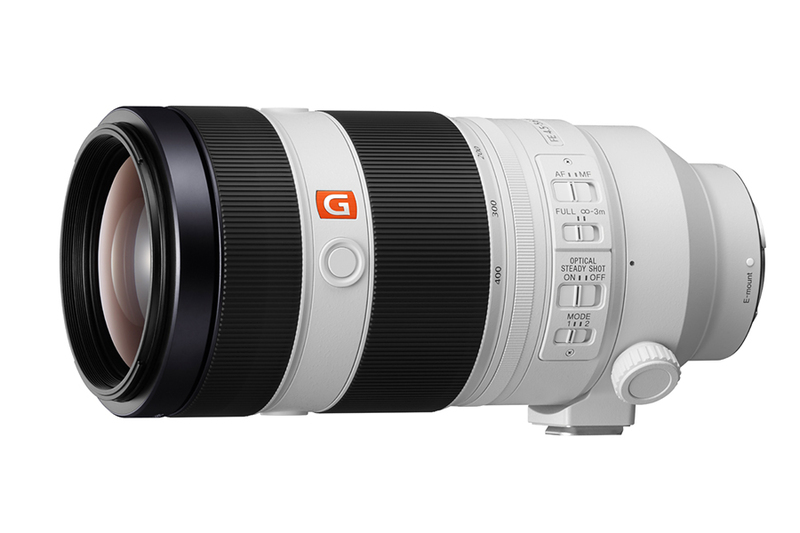 The FE 100-400mm GM is compatible with both the 1.4x (model SEL14TC) and 2.0x (model SEL20TC) teleconverters, allowing photographers and videographers to shoot at up to 800mm on full-frame cameras and approximately 1200mm (35mm full-frame equivalent) on APS-C cameras. A replacement lens hood (model ALC-SH151) for the new lens will also be available.